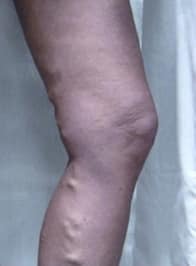 Developing spider or varicose veins is frustrating. 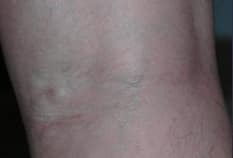 At best, it causes self-consciousness, and at worst it is a sign of a painful venous disease. Summit Skin and Vein Care is the Lee’s Summit and Kansas City area expert in skin and vein care. 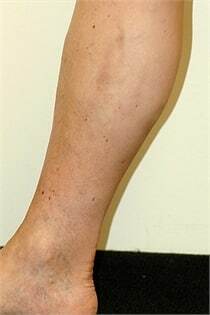 We provide each patient who comes to us with effective spider vein and varicose vein treatment options. We will help guide you through your treatment process with the least stress and inconvenience as possible. Whether you have a mild case of spider veins or are suffering from more severe varicose veins, the professionals at our state-of-the-art skin care facility have the experience, technology, and skills needed to give each patient the best possible treatment. 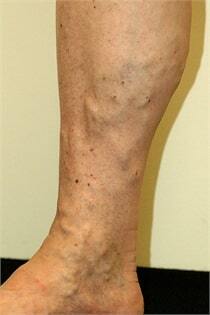 You can trust us to handle your spider veins or varicose veins with care. View our gallery below to see how our specialists have helped others with varicose and spider vein treatment.